Lee Short is the top criminal defense attorney in Little Rock. Contact him today at (501) 766-2207 and get your life back under control. If you or someone you love has been charged with a crime in Little Rock or in Arkansas, you understand how quickly and unexpectedly things can spiral out of control. Facing criminal charges is stressful. You need someone to guide you through the process, step by step. You need someone willing to explain everything to you, starting with the basics and leaving no stone left unturned. You need an attorney with passion who will never stop fighting for your rights. Depending on the seriousness of your charges, you could be facing harsh penalties, including steep fines, loss of professional licenses, a criminal conviction on your record, and time behind bars. The first step in getting your life back to normal is to hire an experienced and skilled criminal lawyer. 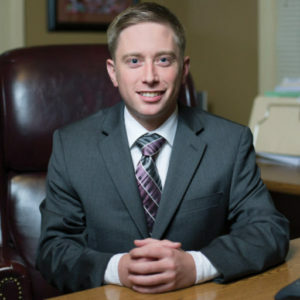 Lee Short is Little Rock’s premier criminal defense attorney. Do you have questions about criminal law? Get answers today. Lee will patiently explain and guide you through the legal process. Now is the time to take control of your situation. Give Lee a call for a free consultation and see for yourself. 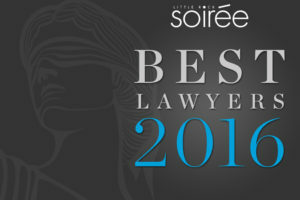 Lee has earned his reputation for zealous advocacy on behalf of his clients. He cares for his clients. He has helped countless clients out of seemingly hopeless situations and put them back on their feet. He will work without rest to make sure that you get the representation you deserve. 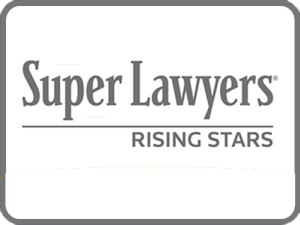 Lee has been recognized as one of the best attorneys in Little Rock and the entire Mid-South. Read about his awards.